NO MORE WAITING. ESCAPE. BE INDEPENDENT. GET AWAY! You are here: Home › NO MORE WAITING. ESCAPE. BE INDEPENDENT. GET AWAY! 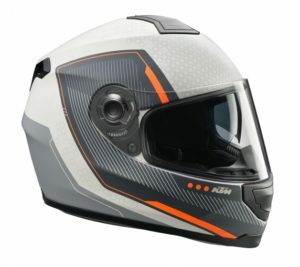 + YOU GET A KTM HELMET and JACKET FREE FROM PROCYCLES Valued at $650! 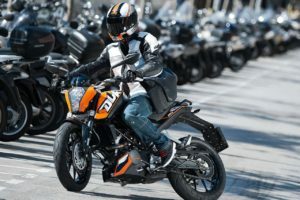 KTM’s 200 Duke is a serious motorcycle powered by a water-cooled, single cylinder, four-stroke engine with a six-speed transmission. It is loaded with quality components like WP upside-down front suspension and WP monoshock on the rear plus disc brakes on the front and rear. 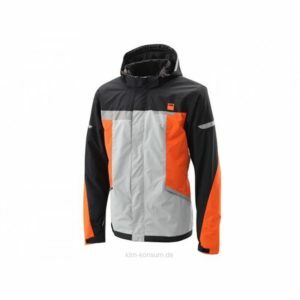 The FREE KTM Factor Helmet and Urban Proof Jacket is valued at $650. This is a Limited Offer from Procycles Hornsby and St Peters Until Floor Stocks Last. Phone HORNSBY on  9910 9500 or St Peters on  9564 8000. Don’t Miss Out. 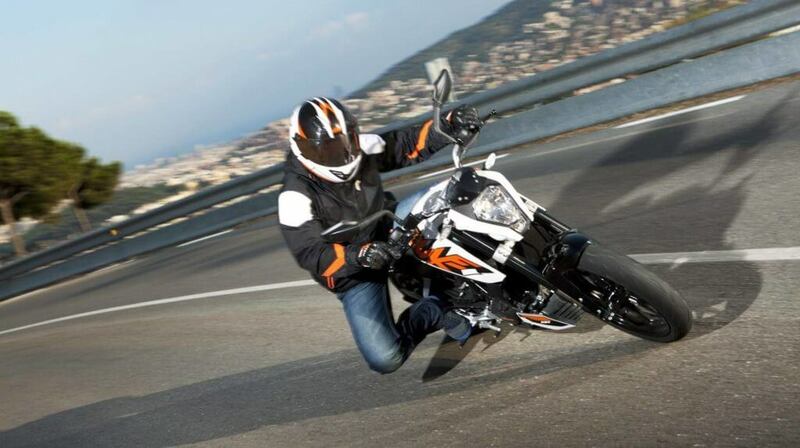 next post: KTM WINS DAKAR RALLY 17 TIMES. DESERT FOX TOBY PRICE COMES IN THIRD.